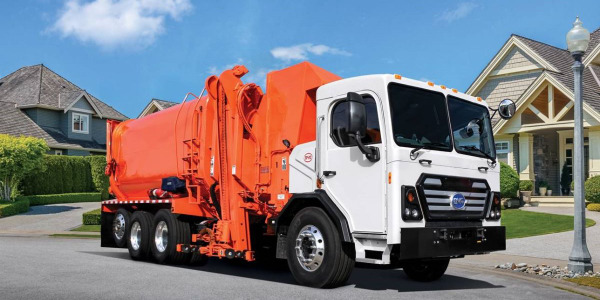 ROSEMEAD, CA - Southern California Edison (SCE), one of the nation's largest electric utilities, joins the Ford Transit Connect Electric LEAD customer program with a 20-unit order. SCE's service territory includes some 430 cities and communities with a total customer base of 4.9 million residential and business accounts. 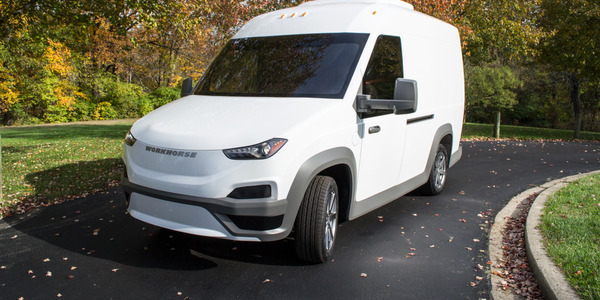 The Ford Transit Connect Electric vans will be deployed in at least 12 California cities and replace gasoline-powered pickup trucks in SCE's meter services fleet. As a LEAD customer, SCE will take delivery of one of the exclusive supply of the Ford Transit Connect Electric vans to be produced in late 2010 and will receive its remaining 19 vans in 2011, according to Azure Dynamics. 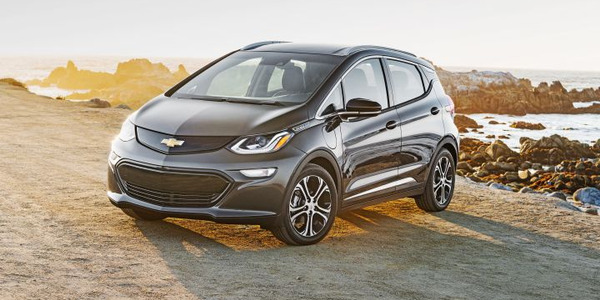 "At SCE, we're always looking for innovative strategies to increase fuel efficiency and reduce carbon emissions in our fleet," said an SCE spokesperson. 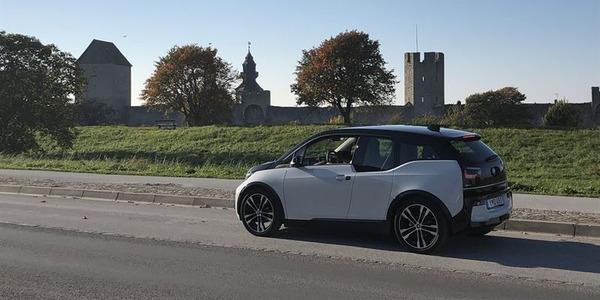 "As a power provider, we need to fully comprehend the opportunities and obstacles associated with expected increases in PHEV adoption. 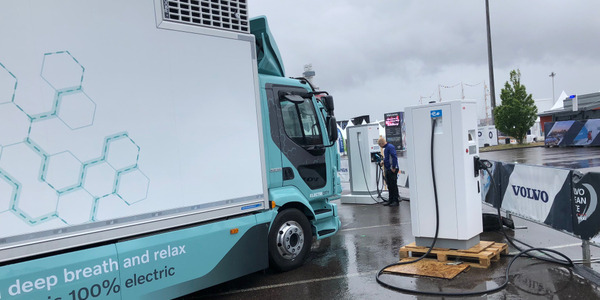 The Ford Transit Connect Electric is an important and noteworthy product in the ongoing development of electric mobility and we are excited to experience it first-hand." To create the Ford Transit Connect Electric, Azure integrates its proven ForceDrive electric powertrain into the Ford Transit Connect and utilizes an advanced lithium-ion battery from Johnson Controls-Saft to achieve a range of up to 80 miles on a single charge. The battery is rechargeable using either a 240V or standard 120V outlet. 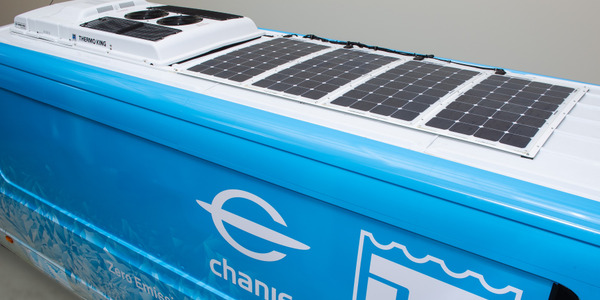 Commercial vans generally return to a central location at the end of each driving cycle making for easy overnight recharging. 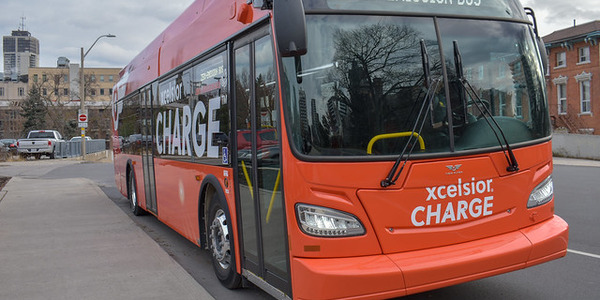 Use of the vehicles will also reduce fuel and maintenance costs, as well as reducing greenhouse gas emissions, according to the manufacturer. 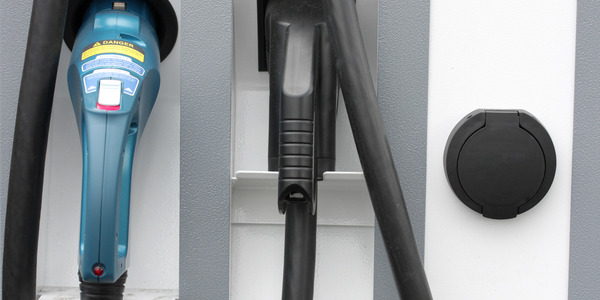 SCE was the first utility to join with Ford Motor Company in a unique partnership aimed at accelerating commercialization of electrified transportation and received the first of the Ford Escape Plug-In Hybrid demonstration fleet vehicles in 2007. SCE is ranked No. 139 on Automotive Fleet's 2010 Top 300 Commercial Fleets listing. 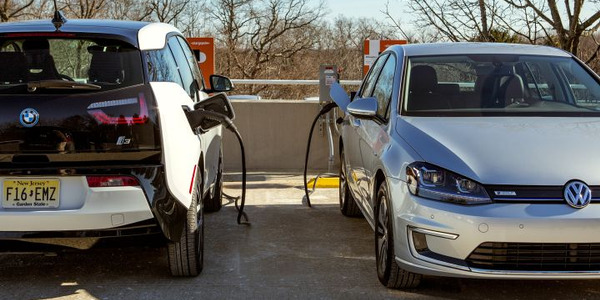 Other commercial fleets announced as part of the program include AT&T, Xcel Energy, and Johnson Controls.